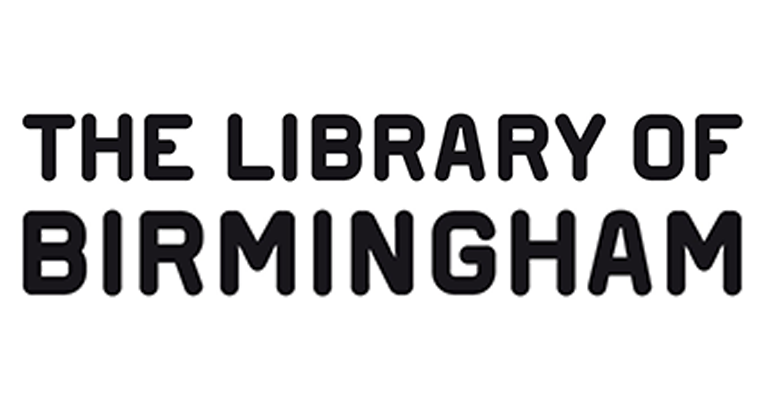 The requirement for the new Library of Birmingham was to combine the 400,000 publicly available books and assets with both access to and interaction with new technology – allowing the public access to as many of the Library’s resources as possible. In partnership with the REP Theatre, the Library also wanted to position itself as a leading events hub in the West Midlands region. The project was managed by Vanti and was very much consultancy led from the outset to enable Vanti to develop the most appropriate solution for the Library of Birmingham’s requirements. Digital signage from ONELAN was selected as the best solution for the project. A signage system that could be administered centrally was core to the vision of being able to disseminate activity and event information to visitors of the Library. As well as performing the analysis and selection of technology Vanti also assisted with creation of a digital content strategy and end-user training. To ensure the screens looked great from the moment they were installed holding content was created for example the countdown clock displayed on the foyer media wall for the two months prior to opening. A large video wall features in the Library foyer showing live and recorded feeds. On a triple-storey wall running from the ground floor children’s area to the ceiling of the double-height atrium, there is a Digital Gallery comprising 22 thin-bezel screens in an abstract layout (the building’s silhouette). This features large format, high resolution artwork and digital imagery of the Library’s range of resources. Elsewhere in the Library interactive signage assists visitors with locating assets. To meet with building requirements and to assist with the safe evacuation of the building in an emergency, the signage system was successfully integrated with both the Building Management System and the fire alarm system. All audio shuts off completely in response to the alarm being activated in any of the nine defined fire zones. The project was managed effectively by Vanti throughout; the company has successfully delivered the technology required by the Library of Birmingham who is very satisfied with the outcome.